Together we will change public perception, and ultimately the public response to the addiction crisis…FOREVER. Will you join us? We are moms and dads, sons and daughters, brothers and sisters – all bringing the power and proof of recovery to our communities. Together we will change public perception, and ultimately the public response to the addiction crisis…FOREVER. Will you join us? 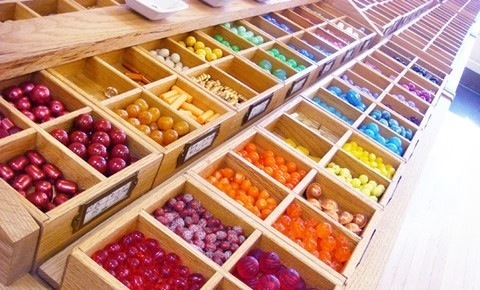 Somerville, MA – May 18th, 2015 – The press and public are invited to visit the Boston Bead Company’s new location in Davis Square for an introduction to the area’s premier local source for unique beads, findings and jewelry-making supplies from around the world. 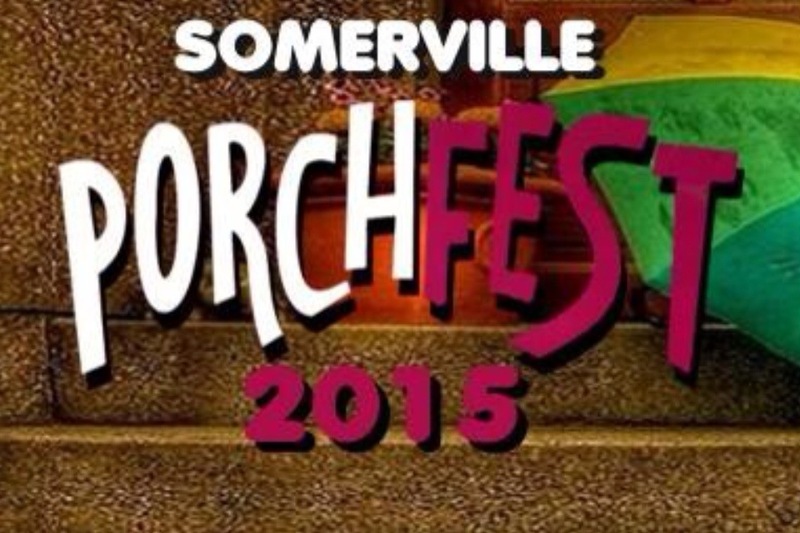 Somerville firefighters responded to a reported house fire early Monday morning at 70 Craigie Street. Report entered by SPD Records Personnel based upon SHA Report (MD). The following is a brief summary of facts pertaining to incident #15022068. 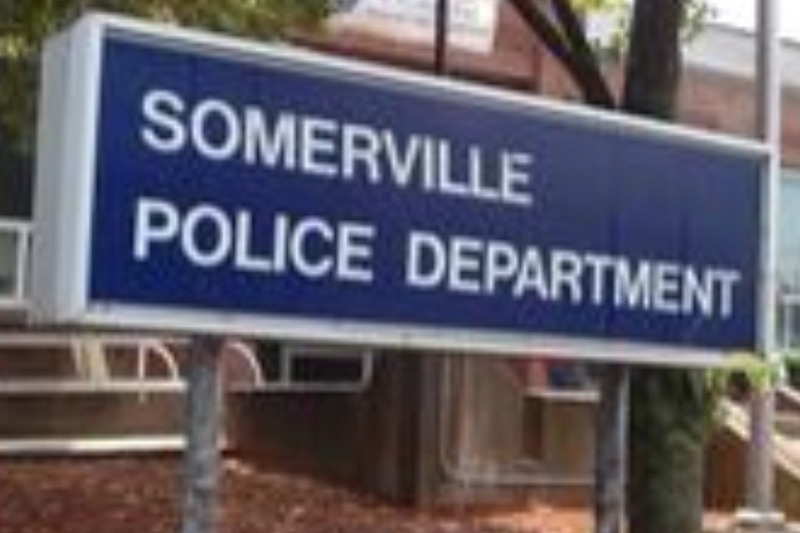 On May 11,2015, I, Officer Gravin Guillen, was in full uniform assigned to marked unit W-7 patrolling the area of Powder House Blvd, a public way in the City of Somerville. At approximately 17:18, a random query was made via the CJIS mobile computer of MA Reg# 68TL1. 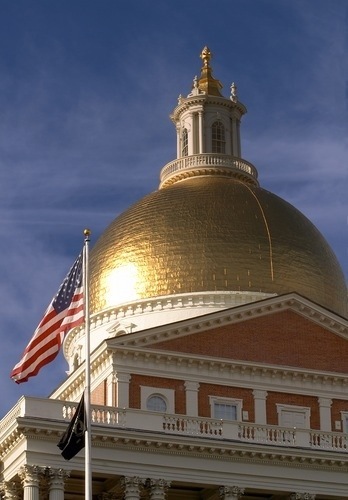 The operator/owner was coming back suspended in the RMV database. I activated my blue lights and sirens subsequently stopping the vehicle at 50 Powder House Blvd. 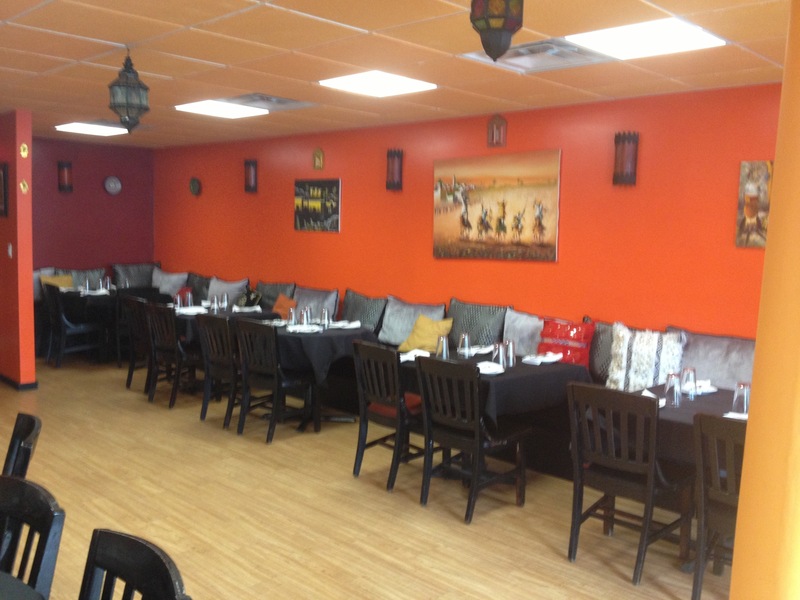 Somerville’s Moroccan Hospitality Restaurant Come and Check Us Out! 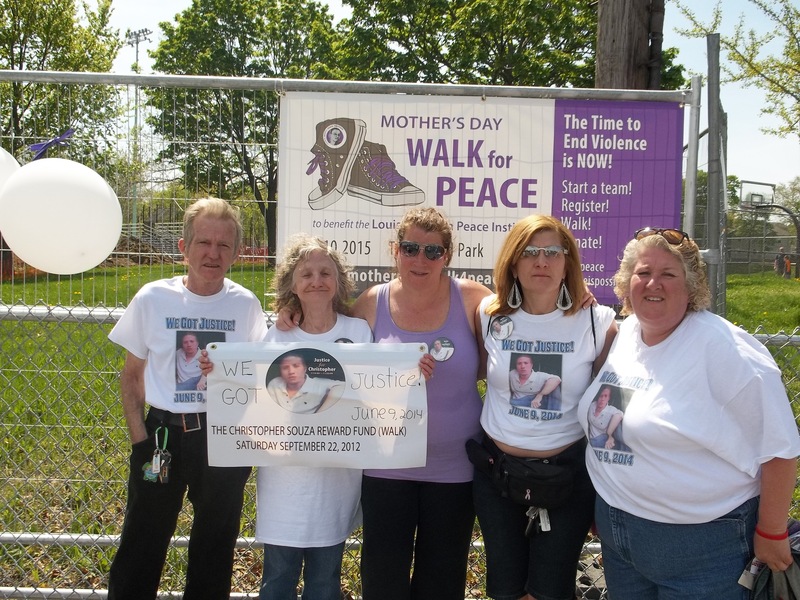 Photos from last week’s 19th Mother Day Walk for Peace, we were happy to walk and proudly wear are t-hirts that said JUSTICE FOR CHRISTOPHER ON JUNE 9, 2014, and support the Louis D Brown Peace Institute who helped get the justice for Christopher, and we are for ever grateful.